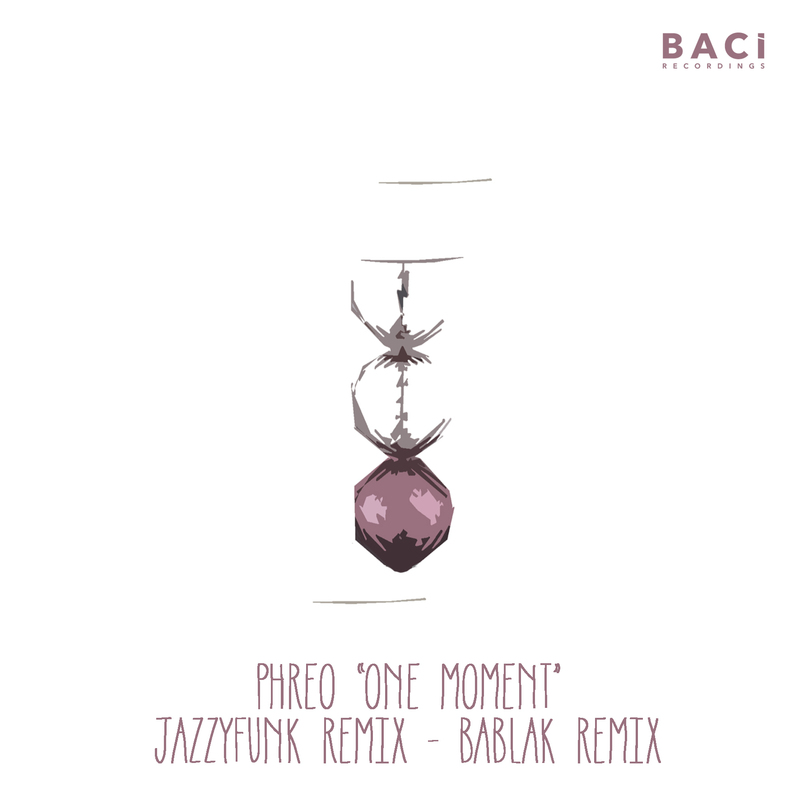 Baci Recordings is an independent label based in Milan, Italy, founded in 2011 by Roberto Carbonero and LaBaci. More than a famous dj and producer, Carbonero was also founder of Blue Soul Records and The Base Records, famous labels that released many top house hits on vinyl during the 90ies. Throughout these years, Baci Recordings has delivered to its public many quality releases within the spectrum of the different genres of house music, with a special eye on Deep House and Chill Out. This is the reason why in 2014 a sub-label dedicated to Classic House, Soulful, Funky and Nu Disco was established to guarantee a better positioning, promotion and visibility to the different musical styles: it was The Base Trax, and we can also call it the digital sequel of The Base Records. For the same reasons, in september 2015 the new sub label Baci Different was launched and focused on Electronica. BACI is a point of reference both for young artists really talented and for already well known artists, looking for a serious, efficient and loyal partner. We sell our music through all the most important digital stores worldwide: Beatport, Traxsource, Juno, Stompy,iTunes, Amazon and more than other 100.